Ljubljana is a premier industrial and business town of the Slovenian republic and is considered as the gateway to East Europe. Many financial and IT companies are located here which do business with their partner companies in Eastern and Southern Europe. 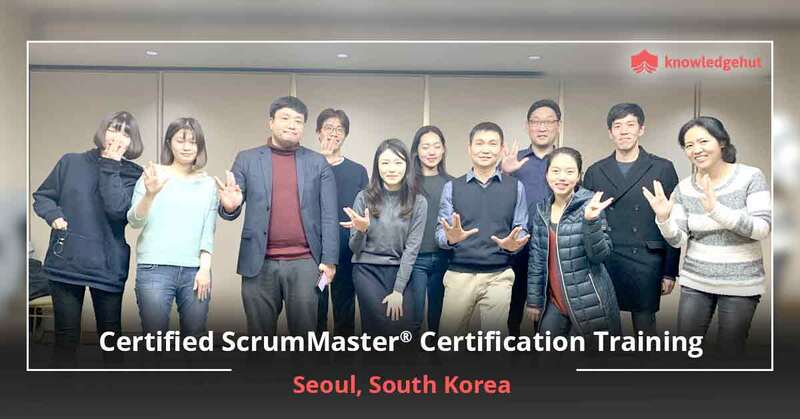 To cater to the growing needs of the IT work force, KnowledgeHut has launched a course on Certified Scrum Master training in Ljubljana. 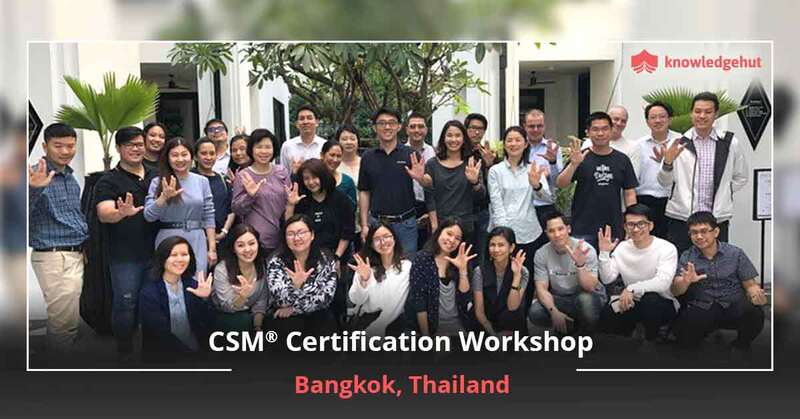 The online CSM classes in Ljubljana are meant for scrum masters and product owners who want to make a significant impact on their personal careers. 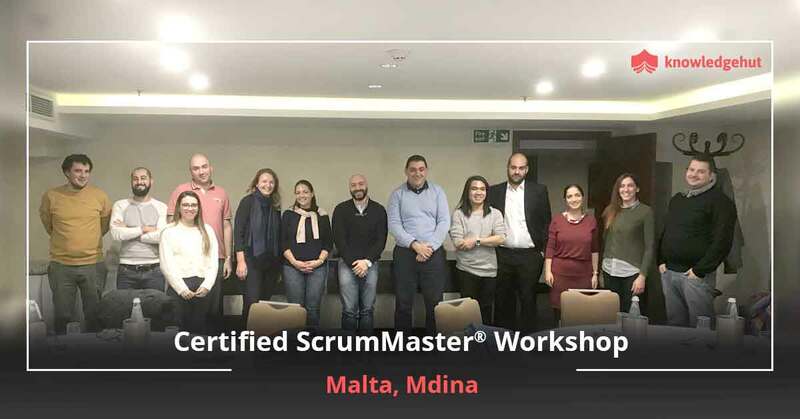 This course on Certified Scrum Master training in Ljubljana will cover the topics of scrum foundation, agile manifesto, roles of scrum master, product owner, and the team members. In addition, these demo-led classes would also put spotlight on sprint backlog, burndown charts, product backlog and other subjects. The duration of the CSM training online in Ljubljana will be two days. The CSM certification cost in Ljubljana includes the Scrum Alliance Certification Examination Fee. 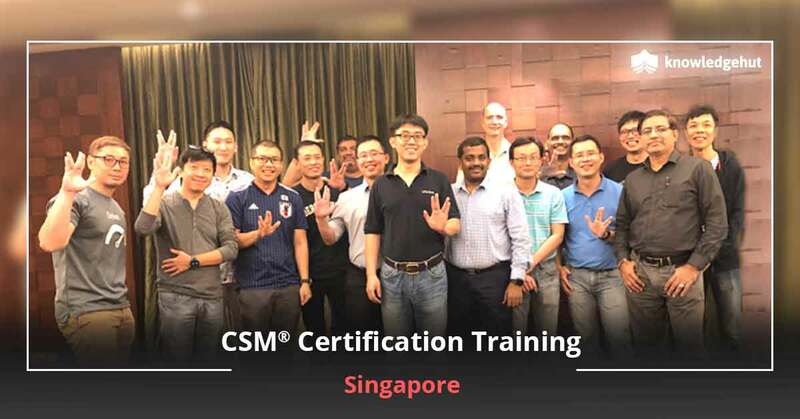 CSM training in Ljubljana is meant for all those software professionals who want to significantly impact the performance of their employers. This workshop is intended for software coders and testers, software development architects, developers, project managers and software development managers. 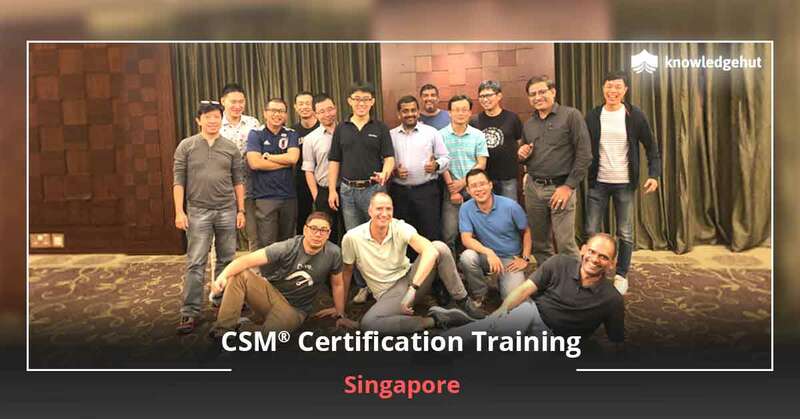 There are group discounts available on the CSM certification cost in Ljubljana. 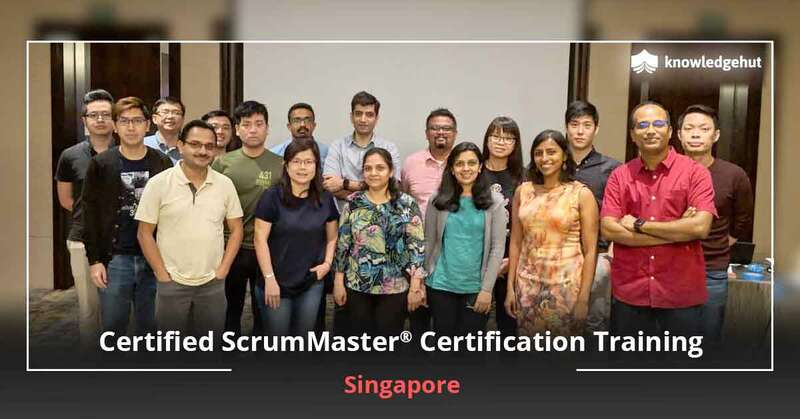 Upon enrolling in this course, all the participants are exposed to basic and advance-level concepts of scrum. They are taught all the concepts of scrum with the help of lectures and practice sessions. Classes are led by qualified instructors who have a wide industry experience. These classes in Ljubljana are being delivered by KnowledgeHut, which is a global leader in vocational training.